We have some exciting changes on the horizon at Northwest Women’s Healthcare. We are currently halfway through a remodel project to refresh our space. Our estimated due date is November 3rd and we can’t wait. 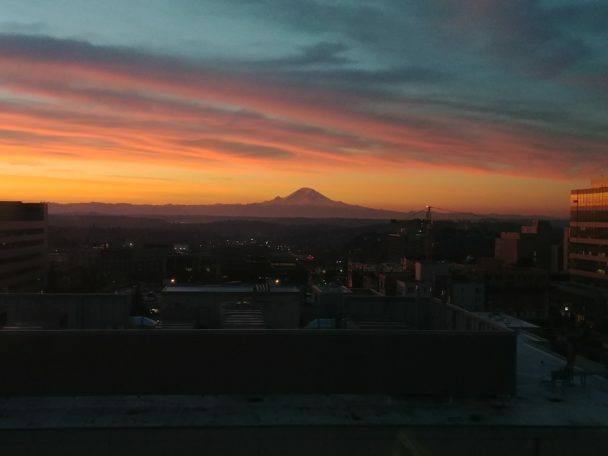 Construction started in July to add exam rooms and expand our waiting room to increase patient comfort and showcase our beautiful view of Mount Rainier. In the meantime, please bear with us as we work through this remodel. Stay tuned for updates on the finished product! Pictures to come.